Hiking & Packrafting The Hollyford – Pyke River in New Zealand. 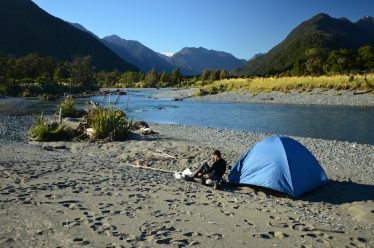 Before we leave New Zealand, I had to go back to my favorite place in the country, and possibly in the whole world: Fiordland National Park, in the south island of New Zealand. 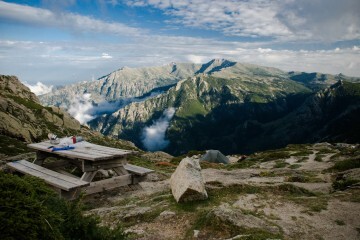 An amazing place for hiking and do-it-yourself adventures. This time, my Austrian friend Franz joins me. 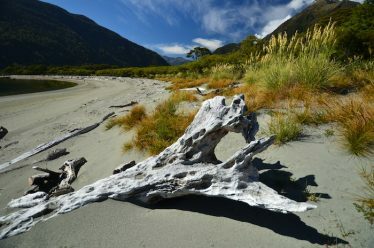 The plan was very simple: to complete the Hollyford Track with the Pyke Big Bay loop in 10 days. 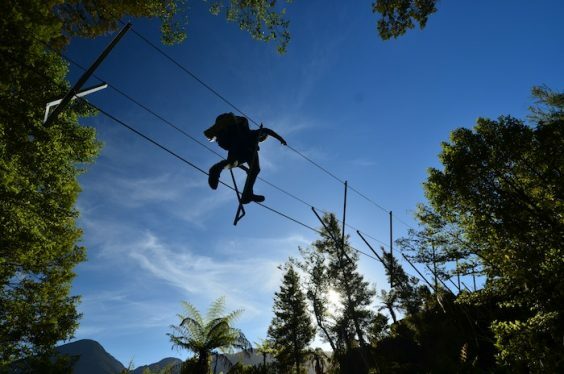 The department of conservation rates the Pyke loop as only suited for fit, experienced and well equipped trampers. 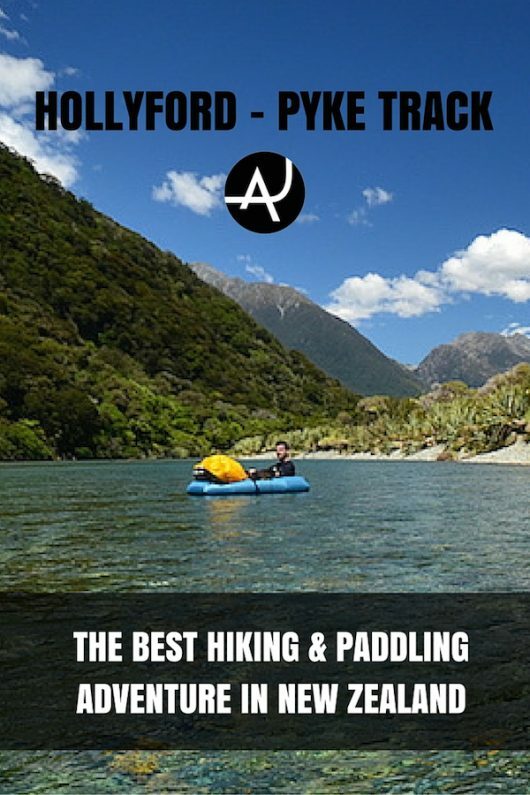 But they don’t know our secret to make this hike even more special… a packraft. Great sense of isolation, exploration and adventure. 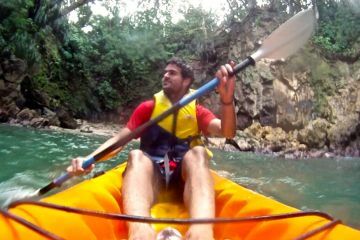 Paddling in the pristine clear waters of the Pyke River. The sunset from Martins Bay Hut, just majestic. Sandflies! There were lots of them. Make sure you bring strong repellent. 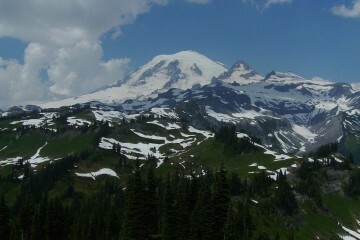 Allow plenty of days to fully enjoy this gorgeous place and in case you get stuck with bad weather. It’s easy to fall in love with some of the areas you will go through and there are gorgeous huts to stay at for a couple of days. It takes a minimum of 8 days to do the loop. But you can easily need more days because of the weather. Plan 1-3 extra days in case you get stuck at some point for some reason. Summer, between December and March, is the best time to go. It’s when there are less rains and more sunny days. However, you can have wet and cold weather all year around. 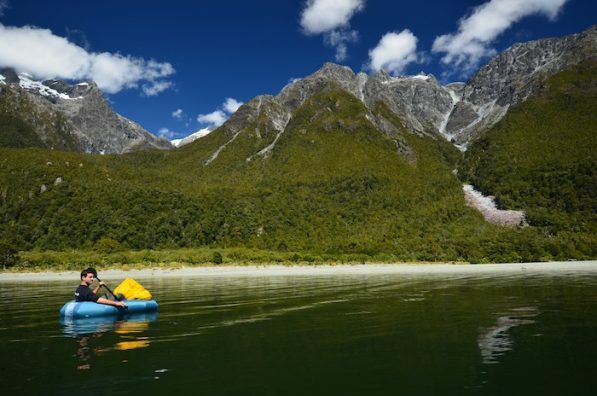 The best place to base yourself before and after the trip is Te Anau. 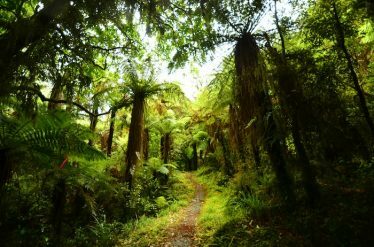 From there, you will need someone to drop you at the end of the Hollyford Road, and pick you up when you finish. There are several companies offering this service but not every day. 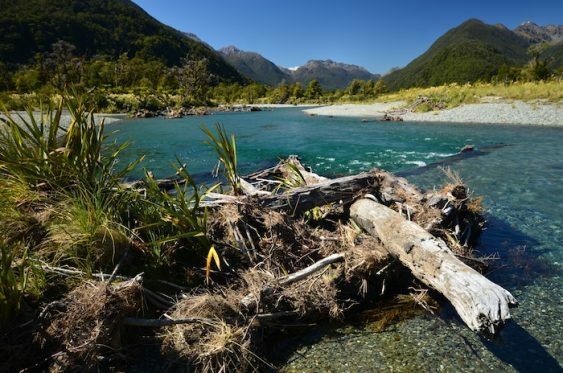 Also, this is a day-to-day guide for everyone interested on replicate the journey Franz and I did in the remoteness of Fiordland and Mt Aspiring National park.Its on a PDF format and of course free of charge. Feel free to pass it on. 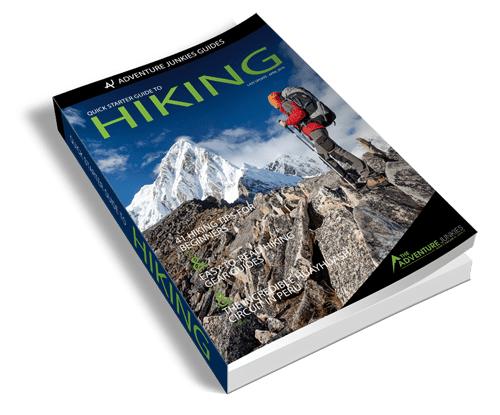 It shows useful information about the hiking/paddling opportunities, topo maps, points of interest, possible hazards, logistics and considerations to take into account. I hope you enjoy it. You can download it clicking on the box below. Fiordland and Mt Aspiring National Parks are a very special place. 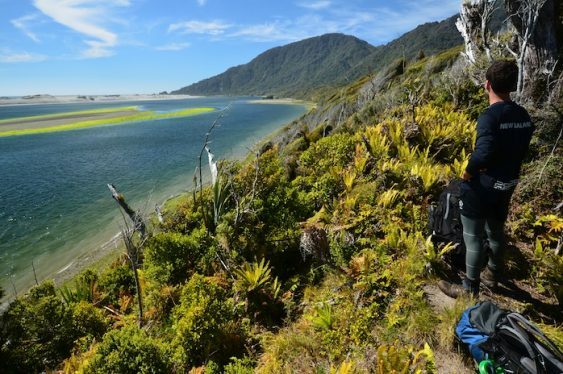 Also, New Zealand regulations allow you to hike, paddle, camping, explore on your own with no restrictions or fees to pay, only the DOC huts, making the overall experience even better. But this is not a place for beginners. Weather can turn nasty with lots of rain, wind and cold. Always go with experience people and carry a Personal Locator Beacon with you. 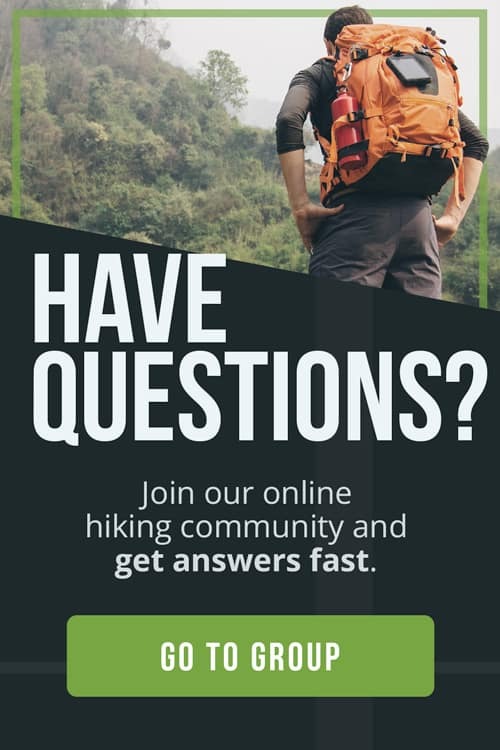 A hiking GPS device is also recommended. If you get in trouble, there is not many people out there to help you out. 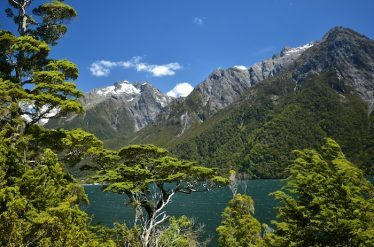 Location: Hollyford Sound, Fiordland National Park. New Zealand. 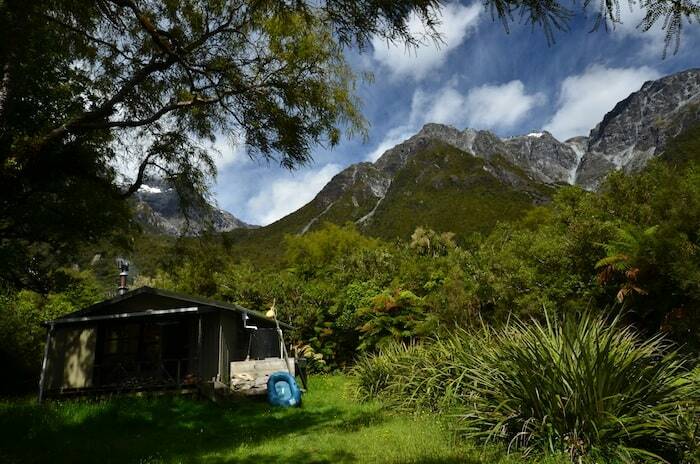 Price: 5 or 15 NZD per hut per night (depending of its category). No park fees required. Useful Notes: It’s highly recommended to go with experienced people. 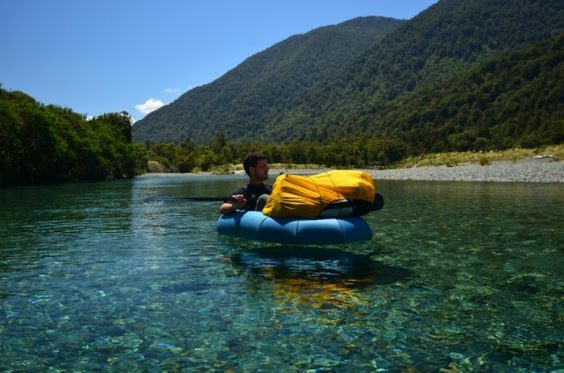 PLBs are available for rent in Te Anau (at the petrol station) for 40 NZD per week. Don’t go without one.